Reliabuild Construction | We Build Your Dreams! Congratulations to Gary on winning our Darryl Sittler autographed prize pack. I’d say he looks pretty happy. Stop by and check out all our new displays for 2019 and compare our amazing prices. One very happy customer both with his new North Star windows as well as the autographed Darryl Sittler jersey he won. 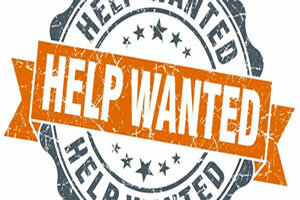 Experienced window and door installers needed immediately. Full time.